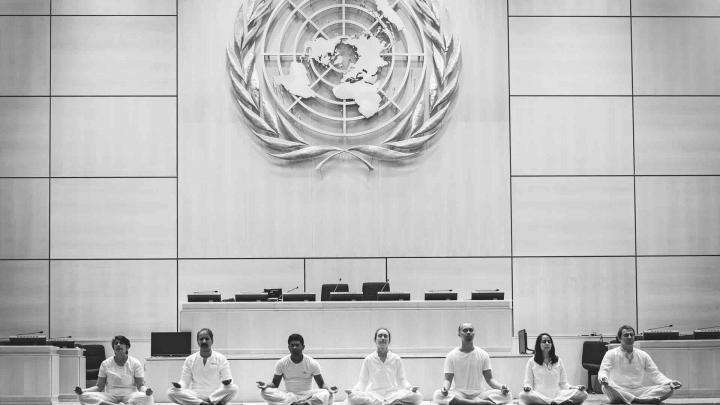 In 2015, the United Nations General Assembly unanimously declared June 21 as the International Day of Yoga. 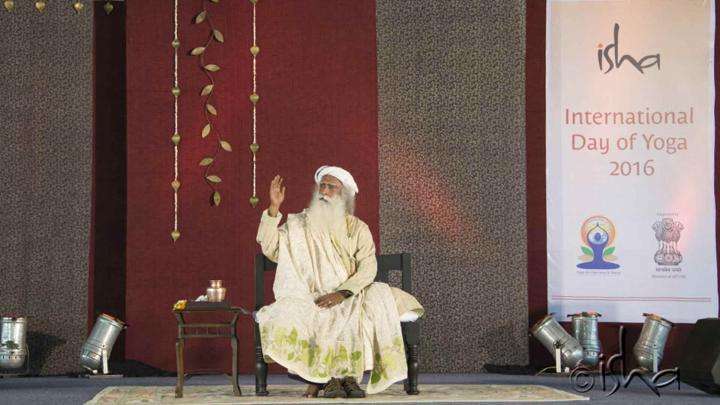 Over the past 3 years, Isha has taken monumental steps to bring to life Sadhguru’s vision of this day as a major offering of yoga and a possibility for people of all age groups, religions, nationalities and social backgrounds to experience meditativeness, expanding their perception of life from individuality to universality. 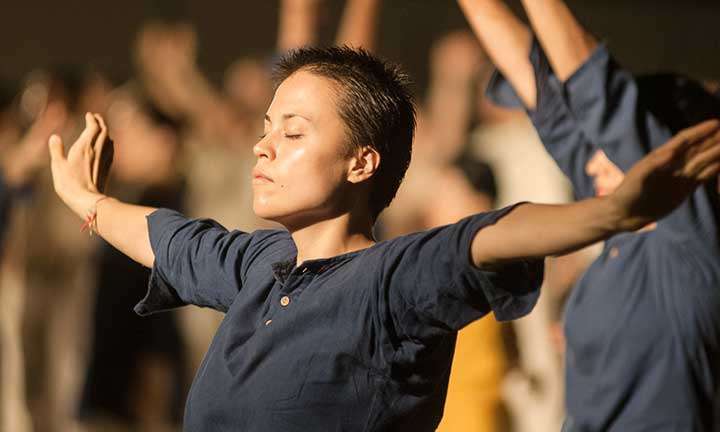 This free Isha Kriya guided meditation contains an introduction and instructions which guide one through the practice, providing a complete package to experience higher dimensions of life. 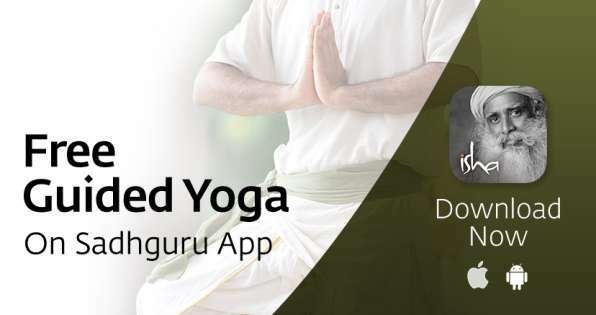 Access free guided meditations and 5-minute yoga tools for transformation with the Sadhguru App. 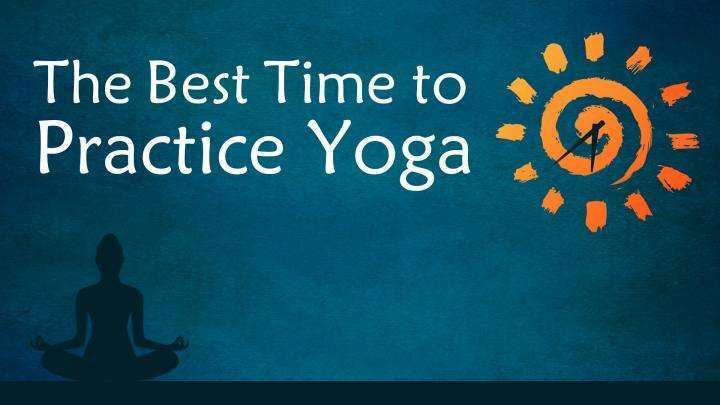 Attend a live session where you will learn a simple yet powerful set of yoga practices perfect for yoga beginners or as a preparation for other yoga practices. 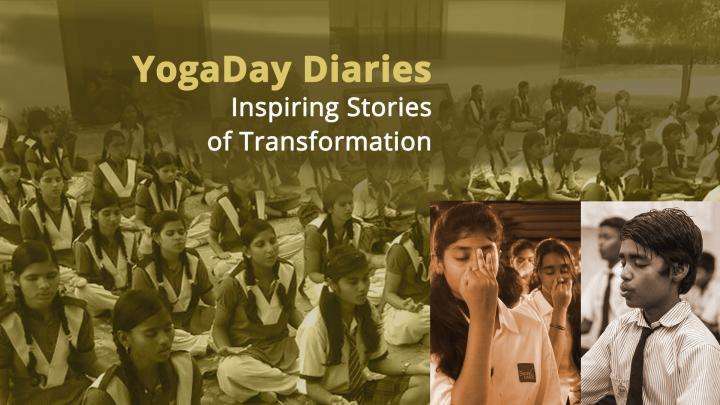 Watch the celebrations that took place across the globe for the International Day of Yoga 2018. 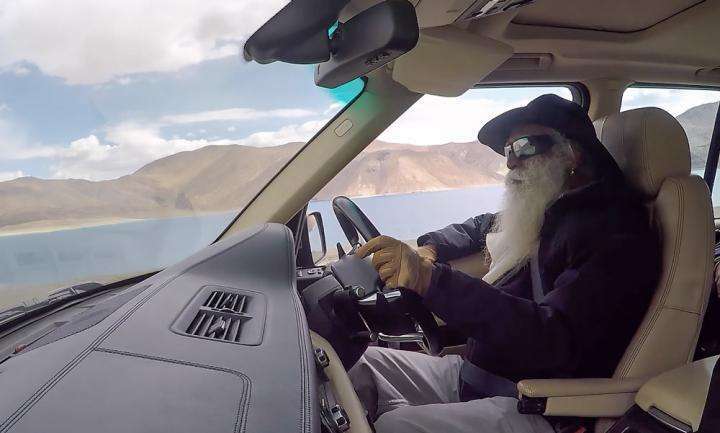 What's Sadhguru Been Upto in June 2018 - Find Out! 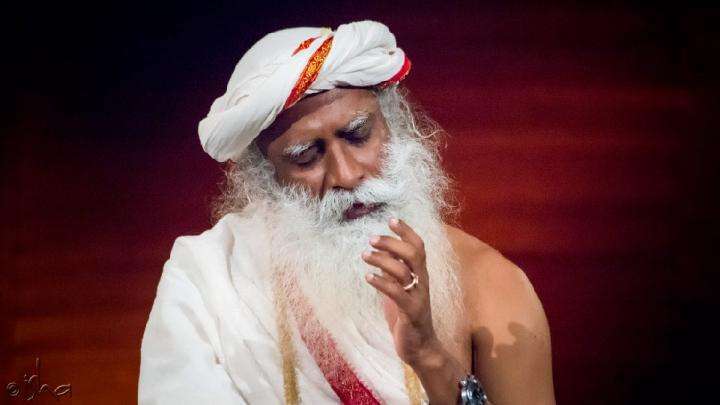 Take a look at Sadhguru's events during June 2018. Should People on the Spiritual Path Enter Politics? When it comes to running for office, do spirituality and politics mix? 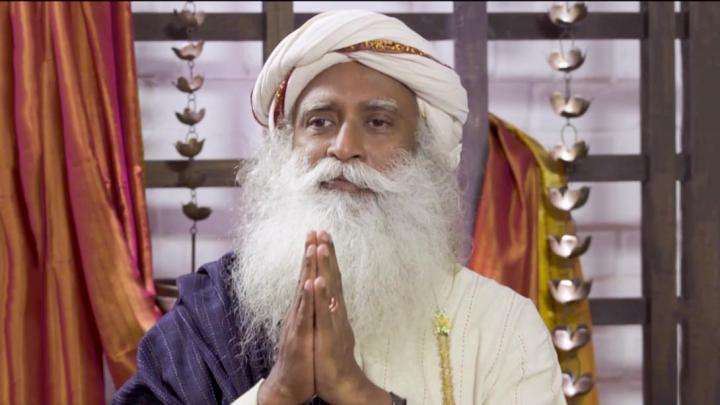 Find out what Sadhguru has to say about it in this video. 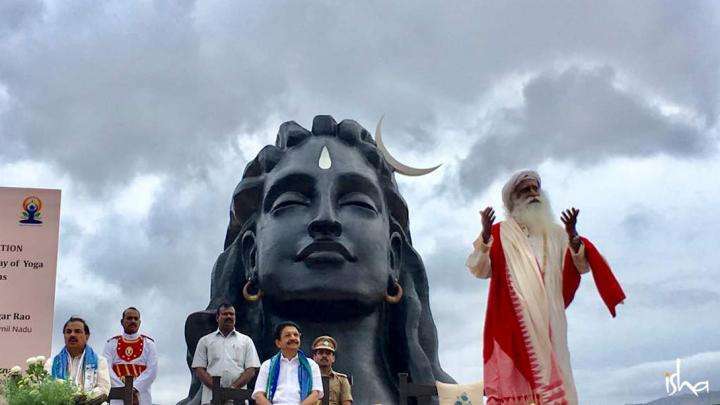 Enjoy glimpses of the third International Day of Yoga celebrations at Isha Yoga Center in the presence of Sadhguru and Adiyogi. 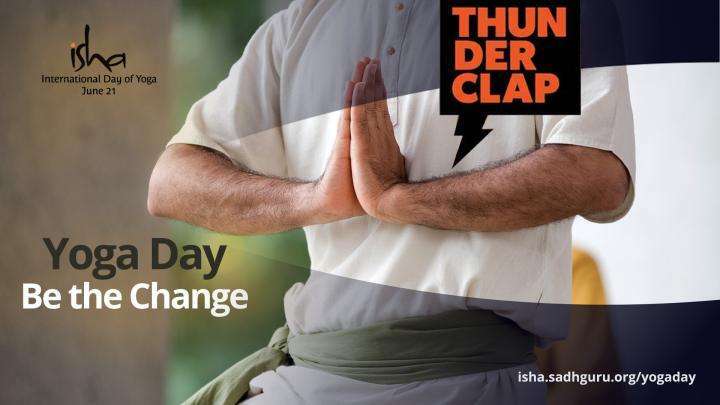 Isha’s International Yoga Day Initiatives – Heads Up! 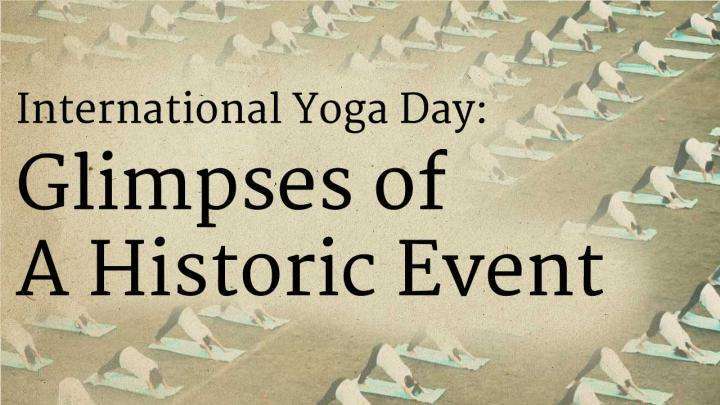 Many activities will unfold over the next couple of weeks leading up to Yoga Day. Here’s a sample of what’s to come in the crazy days ahead! 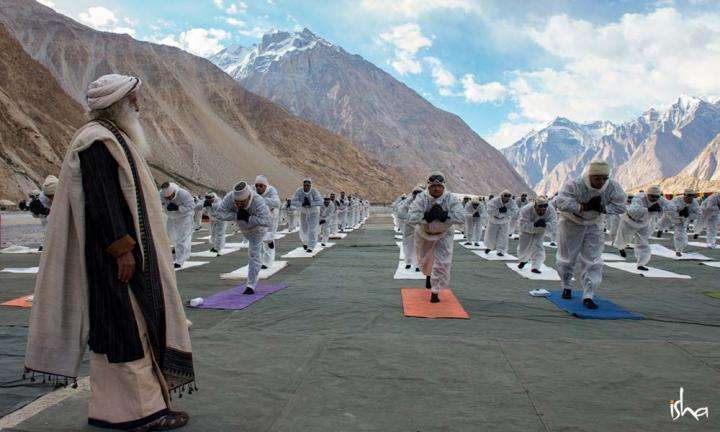 Outlook magazine recently interviewed Sadhguru about the forthcoming International Yoga Day, where they discuss yoga and religion. 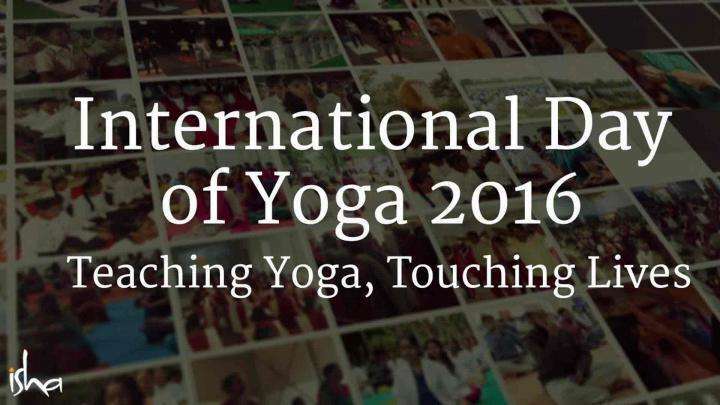 A compilation of events around the world, conducted by Isha Foundation on June 21, International Yoga Day.